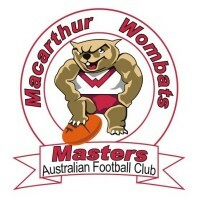 Welcome to AFL Masters Macarthur Wombats website for 2018! 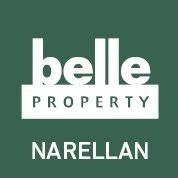 Australian Rules Football for mature footballers (over 32 years of age) & is designed to allow those who still love their footy, to play in a modified & safe environment. It provides players with the opportunity to be physically active & compete on the football field, as well as enjoy social contact off the field. Winning is not all important in AFL Masters and the game is played in the spirit of "footy for fun". Super Rules (as the game was originally named) was formulated in the country areas of Victoria, with the first match being played at Ballarat in September 1980. Within a few years, the concept had spread to others states and the first National Carnival was held July 1983 in Melbourne. 2001 saw all states and territories adopt the new name of 'Masters Australian Football' and, the following year, a team of 30 players represented MAF internationally in the first Irish tour. After many successful seasons, MAF officially affiliated with the AFL in 2008 and became 'AFL Masters'.